Just days after it was reported that the Central Government will be providing customs and excise duty exemptions for rooftop solar projects, there is more good news for those who are exploring the idea of going solar in Haryana. 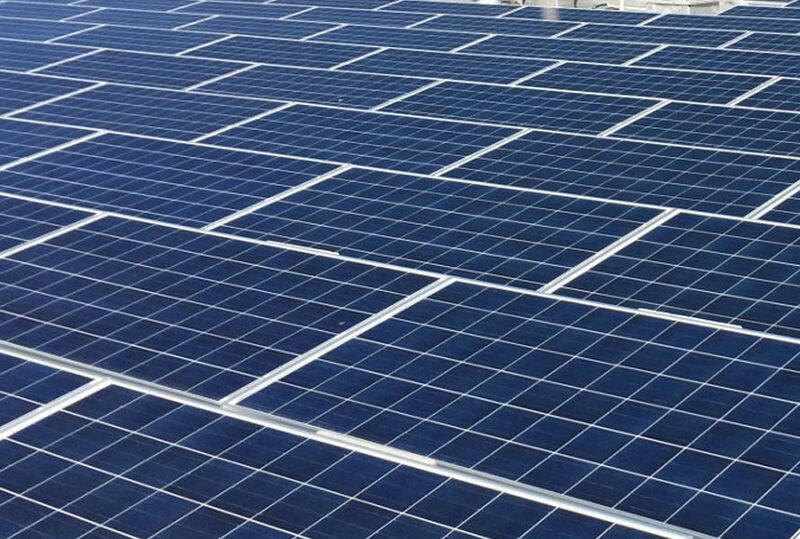 The Haryana Government has decided to exempt VAT on equipment and parts used in the installation of a solar plant in Haryana. This would bring the cost down of the solar plant a fair bit. Haryana is not the first state though to exempt VAT from solar equipment with the states like Punjab, Uttar Pradesh, Delhi, Maharashtra and Madhya Pradesh already taking the stand(link all the solar policies of these states). The decision to exempt VAT was taken jointly by the Haryana Cabinet in Chandigarh. Chasing a target of 4200MW of solar power by 2022, a move like this will invite and encourage more developers and installers to set up projects in the state. It has been estimated that this move would cost the state an approximate Rs 2.30 crore, which is a small price to pay to help encourage the adoption of solar. While the obvious components used in a solar plant are exempted, it has also been notified that readily available solar products such as the solar lantern, pumping system as well as spare parts will be exempted from VAT. Some of the other products that have been exempted from VAT of 5% include alternators, inverters, solar chargers, electricity meters, street lighting systems, solar home system etc. MYSUN's view: We believe that this is indeed a positive step, especially on the back of announcements like last year where a 90% subsidy was given to promote equipment like the solar water pumps to encourage people to install solar in Haryana. Instead of providing subsidies which may not be always very easy to avail, the Government has decided to make the system more affordable right at the point of buying which is much simpler and useful. We hope that more states would follow the lead of the likes of Haryana and exempt VAT from solar equipment. However, with GST just around the corner and expected to be brought mainstream in July, it would be worth watching how that would play out. Cost of the system depends upon a number of factors such as the type of roof, place of installation, the height of the structure, shading pattern on the roof etc. Precise information on cost can be given only after the site is surveyed. However, if you are looking for some estimated cost, on 1200 sq ft shadow-free area around 10kW can be installed. Estimated cost of the system, all inclusive would be around 6 lacs.